For the first time in about 12 years i was at the Spring Carnival photographing fashion instead of horses, times are changing and you need to change with them! 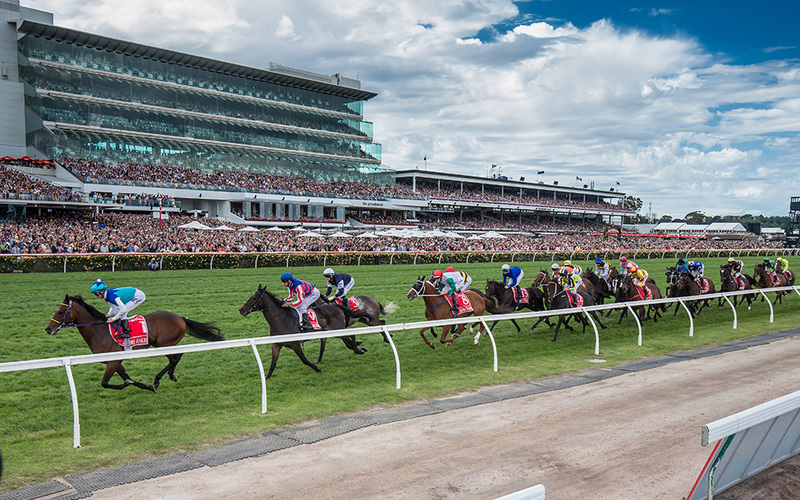 I did however shoot the Melbourne Cup, and with only one lens, the relatively new Canon 16-35 f4. I have been really happy with the lens, i think it is sharper than the f2.8 version and also sharper and less distorted at the edges. Here are three images from the race.